Are you bothered by acne and worried about acne treatment solutions? Well, almost everyone was, at some point in their lives. It’s not so fortunate that currently, there is no fast, overnight treatment for acne. To treat acne without bringing further damage to your skin, you should have a daily cleansing routine for your skin. You can use acne treatment that can prevent acne breakouts without bringing further damage and dryness to your skin. To properly treat acne, you should first know what causes them and why these breakouts occur every now and then. Pimples can occur because pores get blocked with sebum. 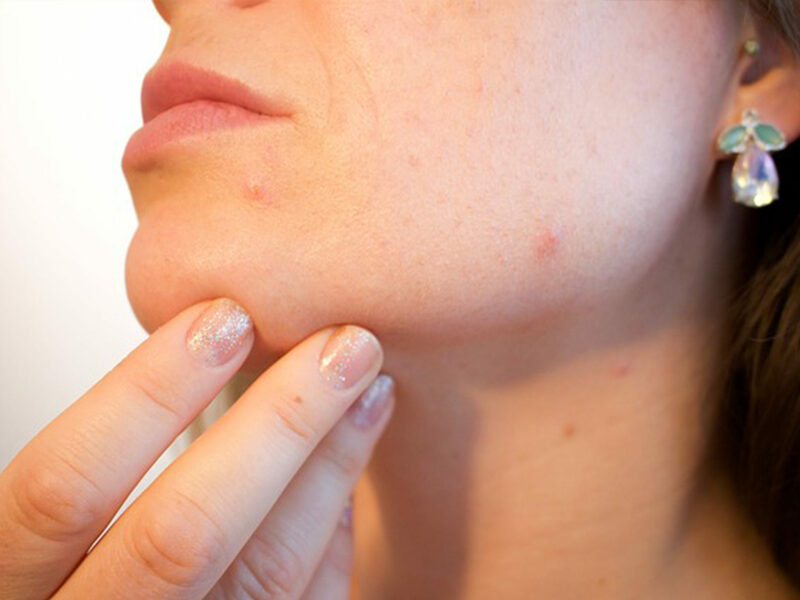 Ones the skin pores get blocked, bacteria, excess oil and dead cells fill up these pores and this leads to inflammation which further causes the pain and tenderness found in pimples. How Do I Know That It’s Acne? Of course, you cannot just treat yourself with acne without first knowing if it is really acne or not. Acne is diagnosed by a licensed dermatologist. For your doctor to know the best type of treatment for your acne, you should first know the severity and degree of your skin problem. If it’s only mild acne and if there are only occasional breakouts, you can actually treat your skin problems by yourself with some good-quality products. However if you think that your acne was brought about by a new medicine you are using or by emotional stress, you should see a skin care professional. You should also see a physician if you develop acne scars, if your acne has not cleared up after 3 months of home treatment and if your pimples have pus that is foul-smelling. Use acne treatments daily so that there will be no future scarring. What is the Best Treatment for Mild Acne? Salicylic acid is a beta-hydroxy acid that is said to be one of the best treatment for mild acne. It is also safer compared to benzoyl peroxide. This acid has keratolytic properties, which means to say that it dissolves keratin in the skin to bring about exfoliation of dead skin cells. 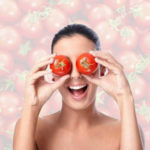 It can also reduce redness and other signs of inflammation. Salicylic acid can also break down fat particles in sebum and can therefore unclog pores and slough off dead skin cells. One of the best salicylic acid products is Neutrogena Oil-Free Facial Acne Moisturizer With Salicylic Acid. This daily lotion moisturizes and clears breakouts, with a light grapefruit scent, for clearer, softer skin. 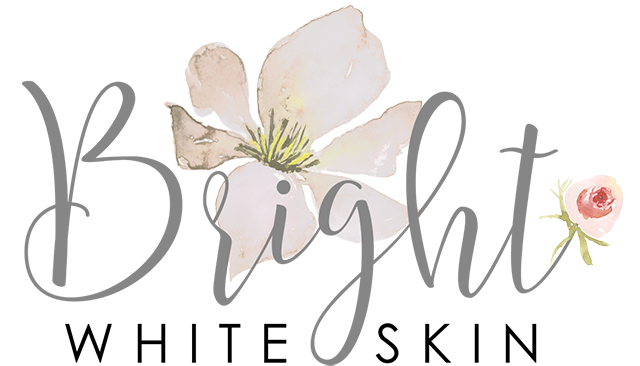 You can pair with your favorite cleanser or scrub. The dual-action formula combines oil-free hydration with powerful acne medicine. So it helps treat and prevent breakouts as it moisturizes thirsty skin. 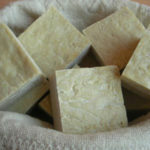 Sulfur is an ancient treatment for acne. It was initially used as a foam product in the 1950s while being used as treatment for acne. Sulfur can dry out the skin and can shrink pimples. It is actually gentler than benzoyl peroxide and cannot easily dehydrate the skin. 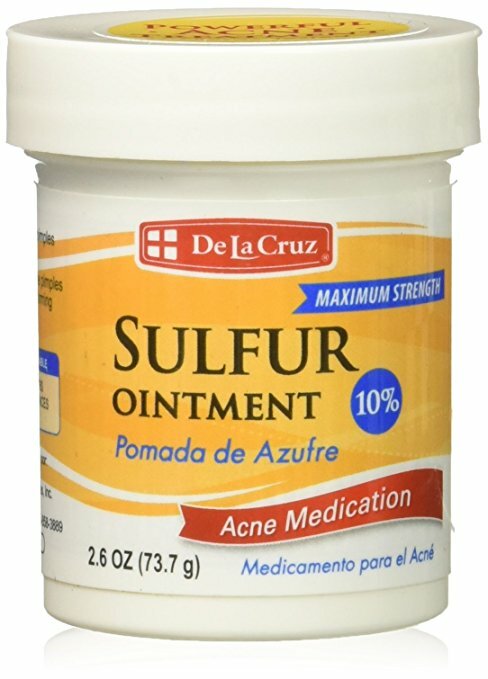 One of the highly recommended products out there that contains sulphur is De La Cruz Sulfur Ointment Acne Medication. This is a MAX Strength formula, sulfur cream for acne and blackheads. It works for oily skin and blocked pores. It is oil-free and is water-washable. Alpha hydroxyl acids can prevent the clogging of your skin’s pores so that you will not be prone to have pimples. 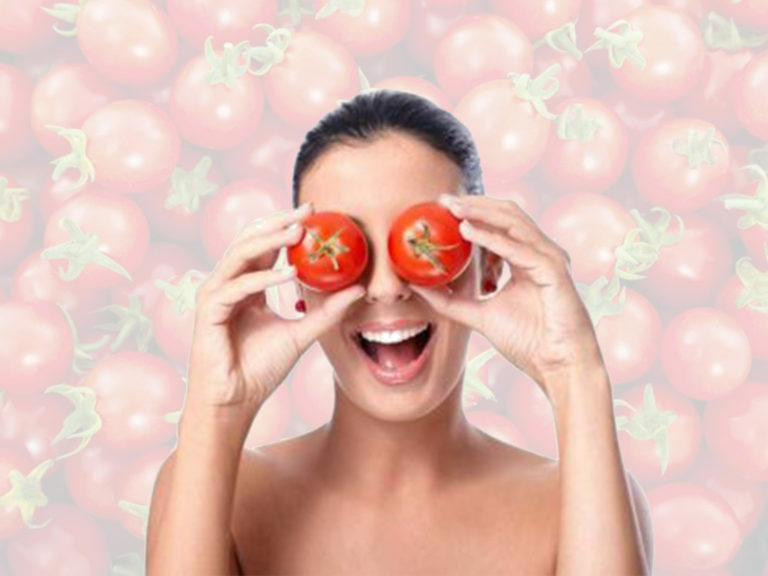 It is commonly used along with skin creams or skin lotions. These acids are also gentle exfoliators that can slough off dead skin cells and bacterial debris to bring about a fairer and smoother skin. 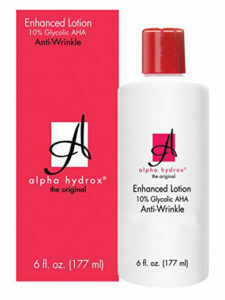 One of the AHA products that we can highly recommend is the Alpha Hydrox AHA Enhanced Lotion. This is a 10% AHA anti-wrinkle treatment that is recommended for dry to normal skin types. It is not for use on delicate or sensitive skin. It absorbs quickly and is fragrance-free. This AHA product is proven to significantly reduce the appearance of fine lines and wrinkles. It also safely lifts dead cells from the skin’s surface to revitalize and help restore youthful, healthy, radiant-looking skin. This product renews moisture, refines texture, improves elasticity and skin tone. It is specially formulated with rich moisturizers and Vitamin E. The exfoliating effect of Alpha Hydrox Enhanced Lotion is also beneficial for use on the legs, arms and body. Its rich moisturizers and alpha hydroxy provide soft, smooth, silky skin when used on these areas. Benzoyl peroxide is often found in some acne treatments but this should only be used in moderation, since this can also cause peeling, dryness of the skin and skin irritations. 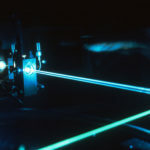 It is used in concentrations of 2.5%, 5%, and 10%. Benzoyl Peroxide should not be used with other treatment to avoid excessive dryness. We highly recommend the Humane Benzoyl Peroxide 10% Acne Treatment Body & Face Wash. Humane’s acne wash clears your skin and helps prevent future breakouts. It’s a powerful medication that kills acne-causing bacteria directly in the pores where pimples start. You must use an oil-free moisturizer after treatments to manage irritation. Treatment can take up to 6 weeks before seeing results. You must be patient & consistent.